The future of racing is here! 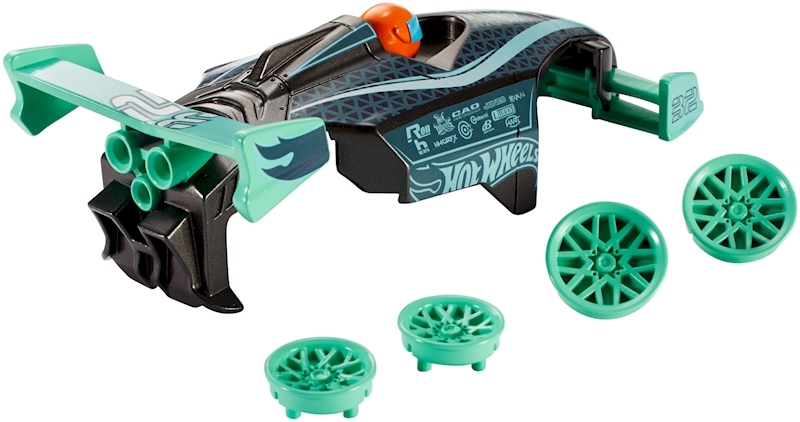 Hot Wheels Ai uses computer enhanced Artificial Intelligence to put you in total control of the racing action! 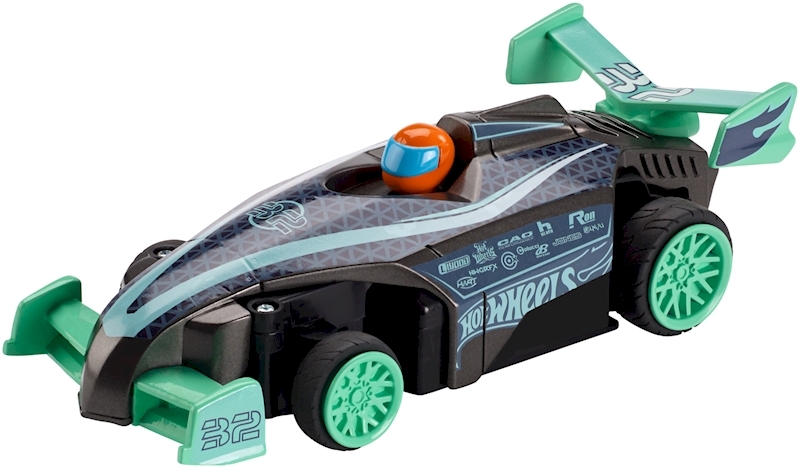 Use an assortment of different body shells and wheel covers to transform your vehicle into a different race car and enter a whole new racing world! There are four unique models that snap on and transform your Ai Smart Car. Smart Car chassis and gaming controller sold separately. Each kit includes one Smart Car body and 4 wheel covers. 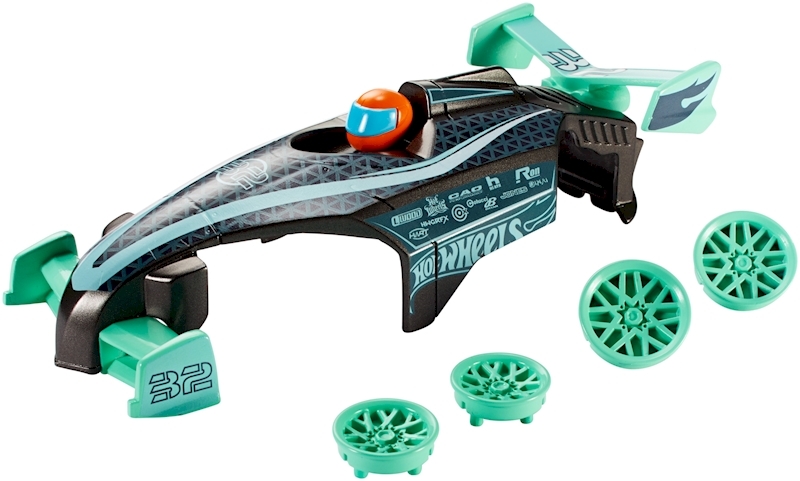 Not for use with some Hot Wheels® sets. Colors and decorations may vary. Ages 8 and over.